The New York Auto Show opens to the public from April 19 through April 28, and this fixture on the motoring calendar boasts supercars and every size and shape of SUV. Pininfarina’s electric Battista and Koenigsegg’s 1,600-horsepower Jesko will also be there, and while the hype-sheen of the three glitzy unveilings will have dimmed, American car enthusiasts will get their first chance to see the intergalactic vehicles up close. Lamborghini will bring over the US$247,400 Huracan Spyder Evo and US$573,966 Aventador SVJ Roadster, fresh off the boat from Geneva; Ferrari will do the same with its F8 Tributo – although McLaren, rumored to be refining its new GT, will pass. Mercedes-Benz leads the pack in New York with plenty of selections of what will most certainly dominate the offerings, regardless of brand: SUVs. 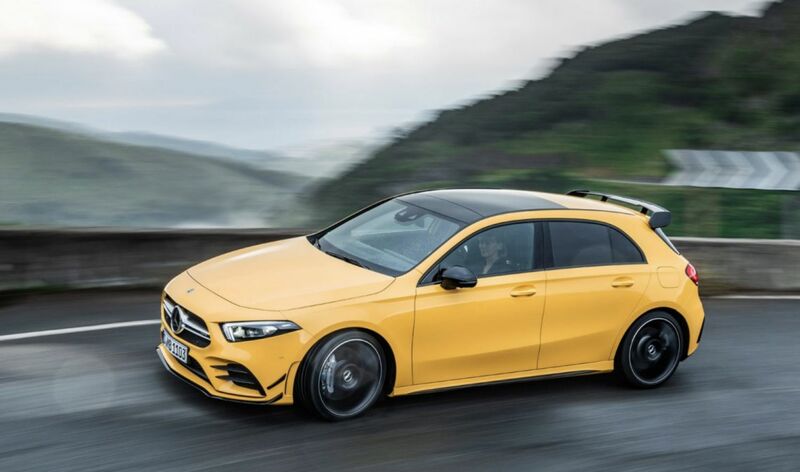 Big among the lot for Mercedes will be world debuts of four AMG variants: the AMG A 35 and AMG CLA 35; a special-edition EQC Edition 1886; the GLC and GLC Coupe; and the workaday GLS SUV. 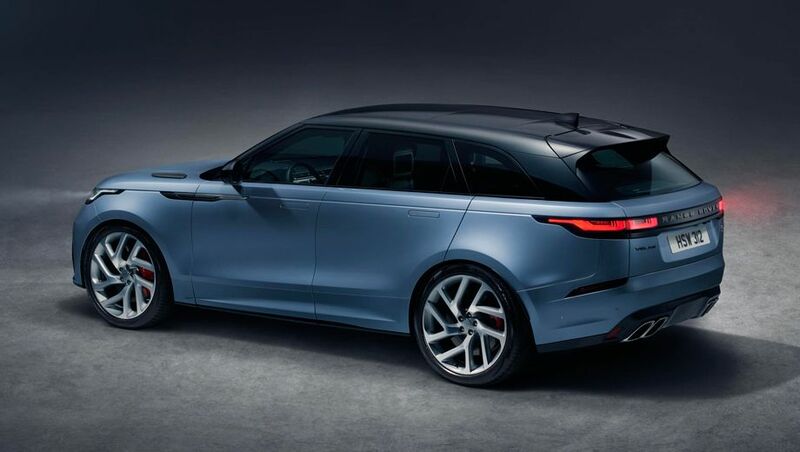 They join the wave of performance-oriented SUVs attempting the near-Quixotic task of emulating sports cars, a surge dotted by things such as the Lamborghini Urus, BMW X6, and myriad Turbocharged GTS Cayennes and Macans from Porsche. 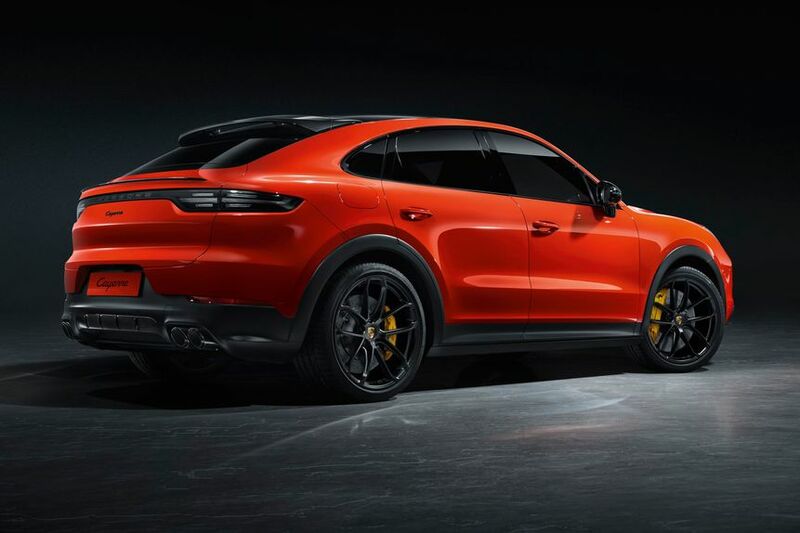 It makes sense that Porsche would add even more variants to its SUV model lineup, explains Stephanie Brinley, a principal automotive analyst for IHS Markit. 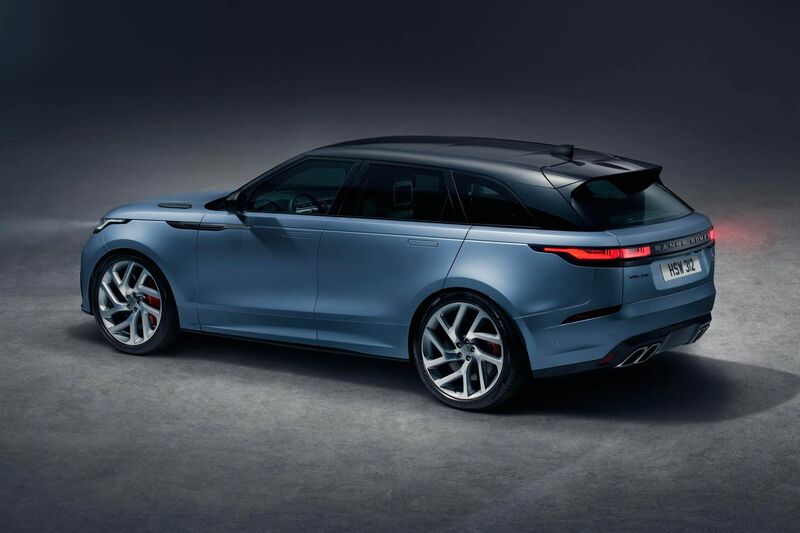 Meanwhile, Land Rover will show the aggressively tuned, fast, and powerful Range Rover Velar SVAutobiography Dynamic Edition. And Audi celebrating its 50th anniversary will unveil the mild-mannered Q3. Ford's designers are penciling in a "Mustang-inspired" SUV, and in New York, the company will present a new entry-level iteration of the pony car, falling between the starter fastback and the Shelby GT350R in both price and speed specs. 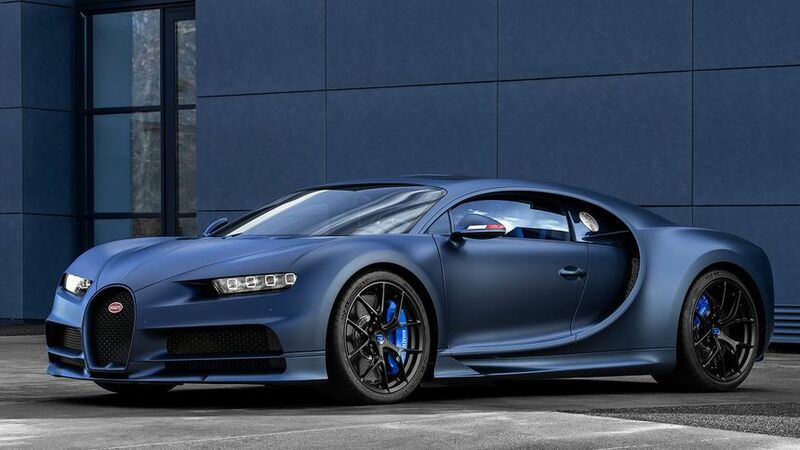 Comment on "What to see at this week's New York International Auto Show"